The PILOT Innovation Challenge sought ideas for unconventional ways broadcasters and local media could serve communities. 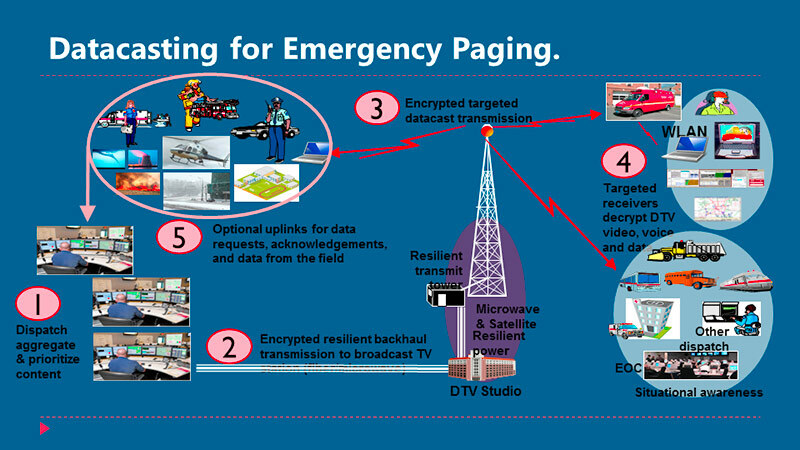 Next Gen TV – Saving Lives One Alert at a Time took first place, and will enable North Carolina’s public safety community to provide timelier responses to emergencies by datacasting technology over broadcast television. Seconds matter in the world of first responders. 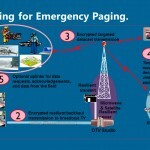 Next Gen TV: Saving Lives One Alert at a Time, a NAB PILOT Innovation Challenge idea proposed by members of the University of North Carolina Center for Public television, could improve the current outdated emergency alert system by implementing datacasting technology in broadcast television. UNC-TV’s Next Gen TV looks to utilize existing and future technology to solve the current sluggish analog paging system in real time. Using current datacasting technology and the promising ATSC 3.0 broadcasting standard, UNC-TV’s Next Gen TV evolves as it works. The entire project hinges on a unique partnership between a broadcasting and technology team at UNC-TV – with 175 years of experience in broadcast collectively – and local public safety officials. Working together with public safety officials in North Carolina and UNC-TV’s Next Gen TV can test its alert system in a diverse region. UNC-TV is a statewide television network with 12 full-power stations and 24 translators, covering over 90 percent of terrestrial North Carolina as well as five additional states. Being a part of the NAB PILOT Innovation Challenge is just one step toward a faster, more efficient emergency alert system, according to Woodlief.